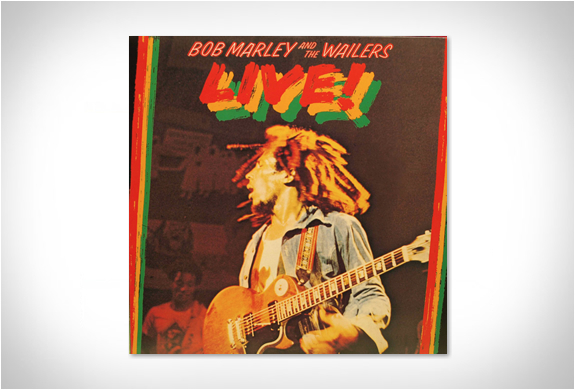 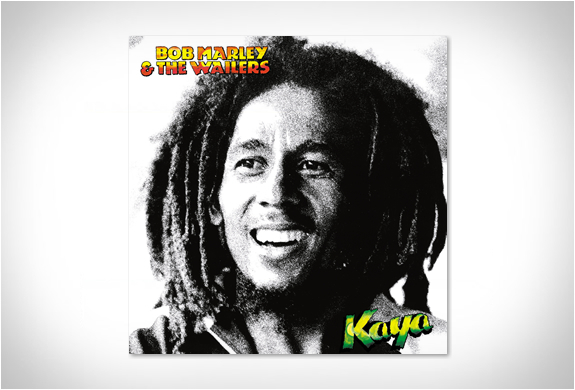 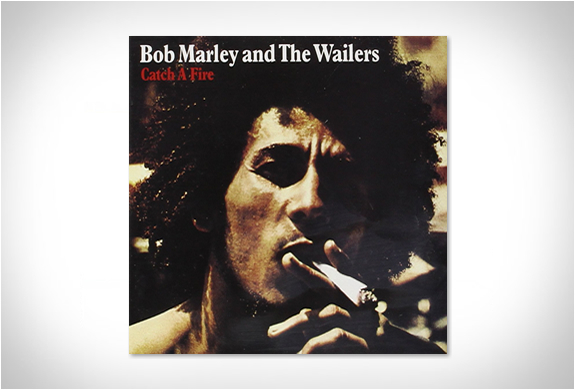 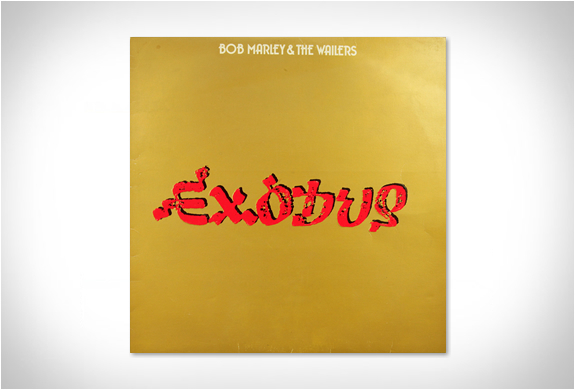 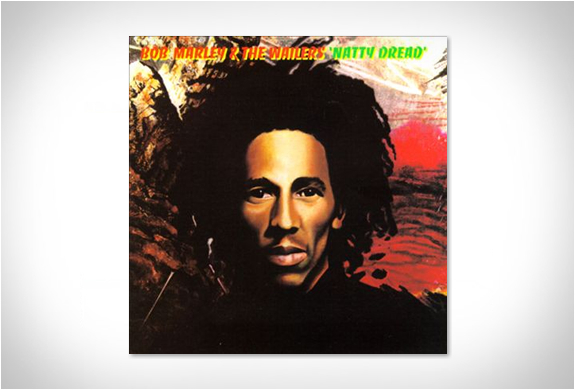 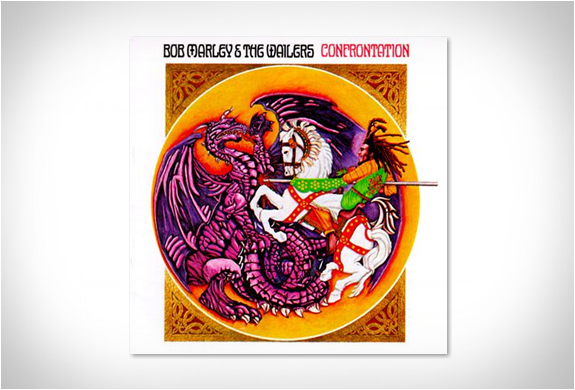 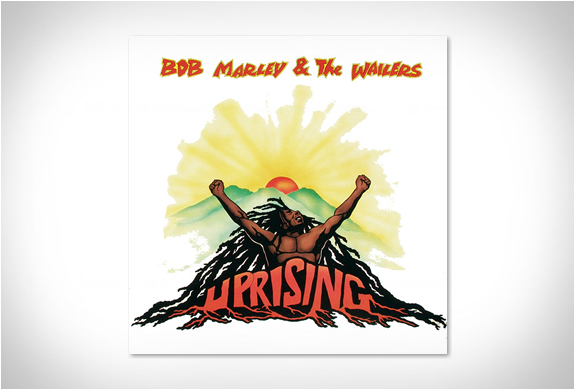 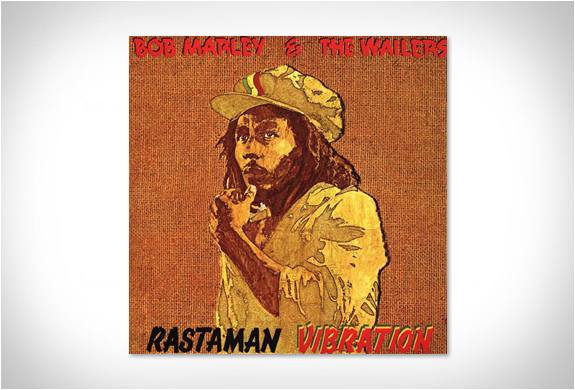 Available from today is this stunning vinyl collection set, to celebrate Bob Marley´s 70th birthday. 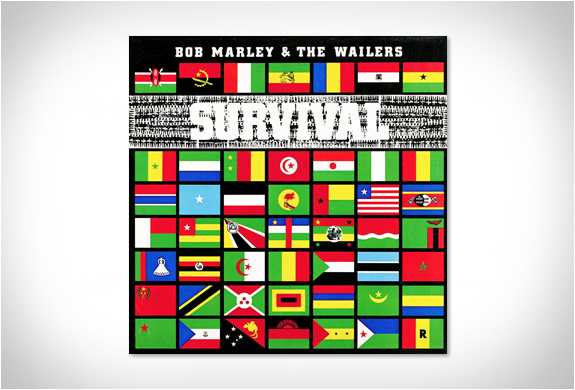 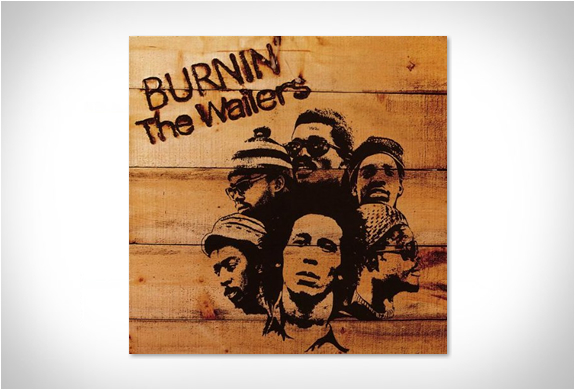 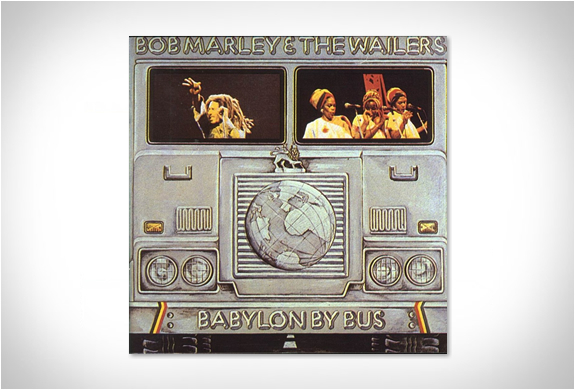 Each special box set is modeled on a Zippo lighter, and features 11 albums spanning a decades worth of the reggae legend’s complete Island Records discography, including Catch A Fire, Burnin’, Natty Dread, Rastaman Vibration, Exodus, Kaya, Survival, Uprising and Confrontation – plus two live albums, Babylon By Bus and Live! 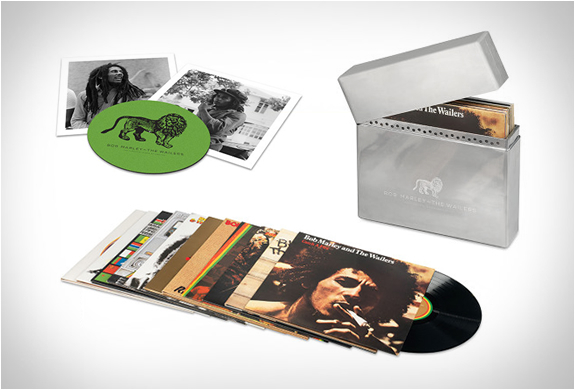 A deluxe edition($649) is also available in a velvet-lined metal box containing all 11 LPs, a 70th anniversary slip mat and two photos in glassine envelopes.